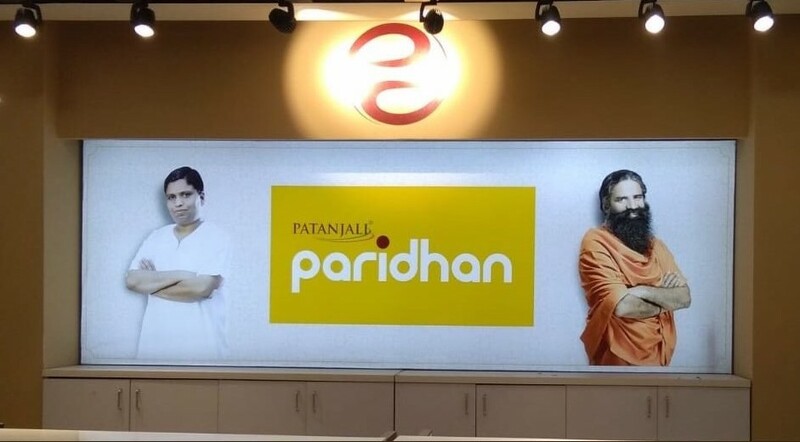 Baba Ramdev Inaugurates Patanjali Paridhan On Dhanteras | Huge Discount On Patanjali Garment This Diwali: 05/11/0218 Yoga guru Baba Ramdev has stepped into the Garments industry on the occasion of Dhanteras. Swami Ramdev inaugurated an exclusive showroom called Patanjali 'Paridhan' on Monday. On the day of Dhanteras, the first show of 'Patanjali Paridhan' has been opened at Agarwal Cyber ​​Plaza of Netaji Subhash Place located in Pitampura, Delhi. Patanjali will sale everything from denim to ethnic wear. At the time opening well-known wrestler, Sushil Kumar along with Ramdev and film producer Madhur Bhandarkar was also present. 3,000 new products will be sold in 'Patanjali Paridhan' showroom. Patanjali will sell Indian, western clothes, accessories, and jewelry. Patanjali Paridhan is also giving discounts up to 25% on Diwali. On the occasion of the launch, Ramdev said that by December, he will open about 25 new stores in the country. First, the showroom is in Delhi, where jeans are available at 1100 rupees. In the 'Patanjali garment' will sale cloth in different categories by Liv Fit Sportswear, Ethnic Wear, Faith Women Wear, and Sanskar Men Wear. Men wear will also sell jeans. Baba Ramdev on Sunday interview said to media that on Dhanteras we are going to inaugurate 'Patanjali Paridhan' in order to compete with foreign companies, from which genes to ethnic wear and accessories will be available. The company has written in its invitation letter, "The way the freedom struggle started from Khadi, In the same way, 'Patanjali Garment' will also start a new revolution of economic freedom in the country, because the garment is not just a garment but it is an identity of our identity, self-esteem which should not be compromised at any cost. The claim that indigenous jeans will be very comfortable for Indians, especially women. About 3000 products will be launched under 'Paridhan'. Bedsheets, yoga wear, sportswear, in other apparel products, will also be inspired by Indian culture. Patanjali has already launched much product in the market. 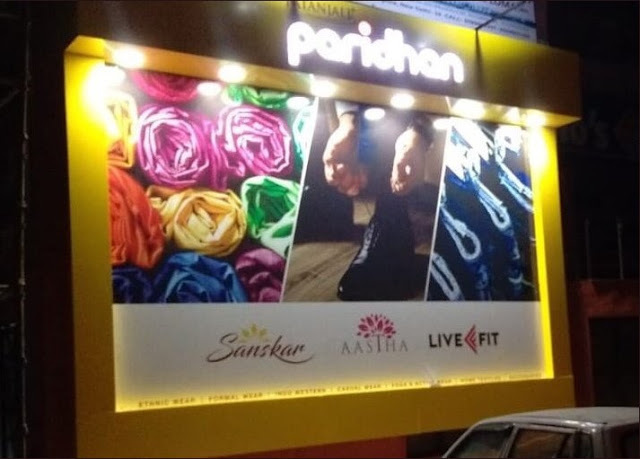 According to Patanjali MD and Co founder Balkrishna, now the company will open around 100 stores in Metro and non-metro cities under 'Apparel'. Noida has already been made a separate team for the work of apparel.